Using open source as a platform for web development has some distinct benefits. Developers can add creativity to technology and invent technological wonders in the form of websites and web applications on this Open Source Development Platform. The most appealing feature is the flexibility that open source provides to all programmers. They can modify the scalable applications after building them. These modifications can be undertaken at a later date, too. A web developer gets exceptional freedom with Open Source Development. After all, the developers want to select and choose from modules so as to customize and add features as they please. Ginger Domain provides you with the most creative and interactive websites for your online business in our Open Source Development services. We pride ourselves in providing high quality and flawless services along with timely delivery of projects. We provide our customers with the best solutions in developing websites using PHP and MySQL based platforms to meet their business requirements. 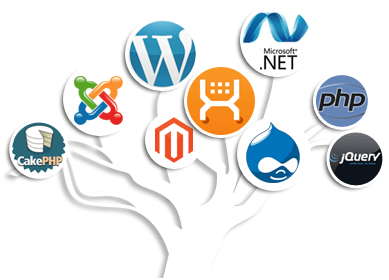 one of the most preferred online store management software is also most popular open source developers. Used along with Joomla or Mambo, An excellent extension. An open source ecommerce solution.